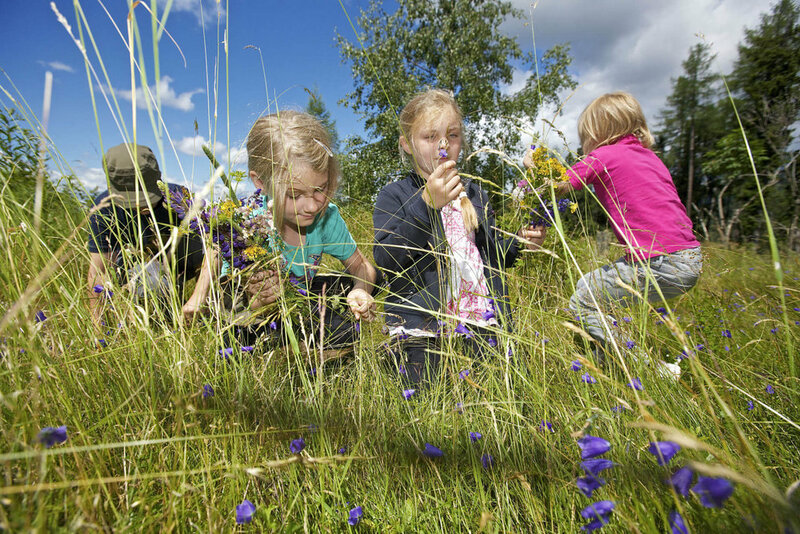 Summer holidays in Austria are great fun for the whole family. 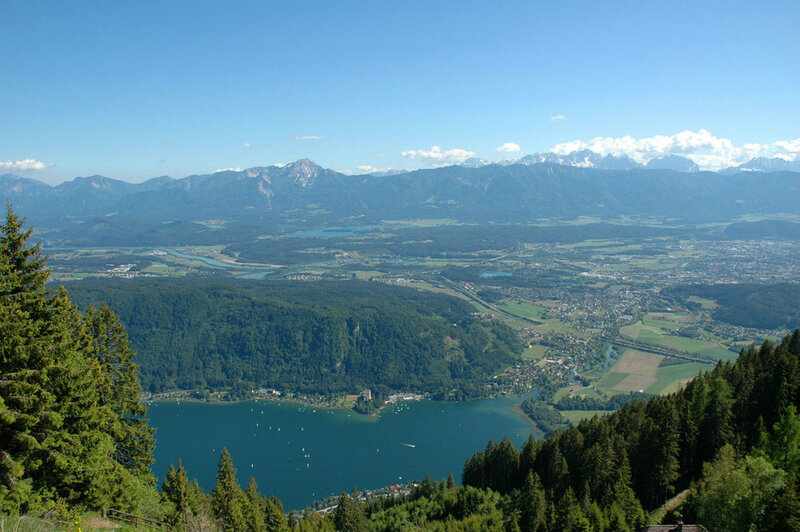 The Gerlitzen mountain rises to 1911 meters above sea level and lies at the heart of Carinthia. It offers 1hundreds of km of hiking and biking routs with modern lifts. There are wide ski runs in all degrees of difficulty. Gerlitzen has excellent central location in the heart of Carinthia which allows quick access to major motorways: A2, A10 and A11. The most relaxing days and weeks of the year our team will make memorable. You will enjoy our cozy and pleasant atmosphere, with stunning panoramic view – directly from the tracks. 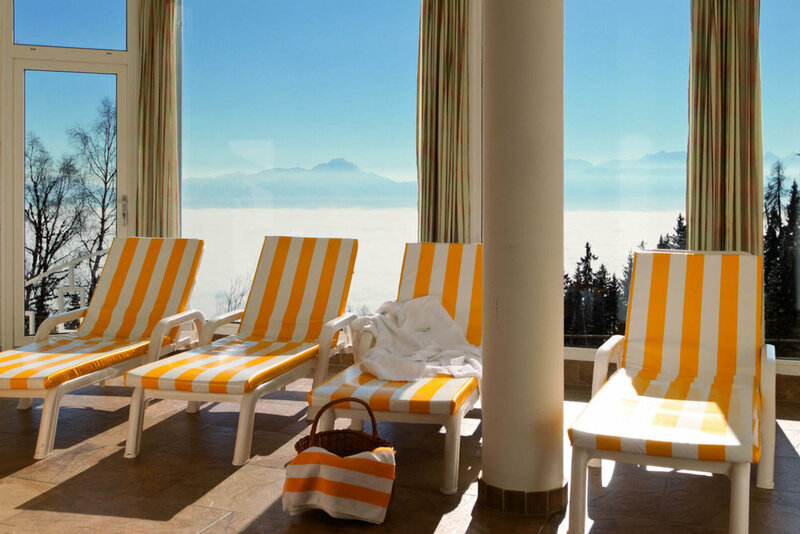 Relax at 1,500 metres above the sea level in our wellness centre. Let the hot steam of eucalyptus soothe your respiratory system in the steam grotto. Relax in our panoramic sauna with its stunning views over the valley. Enjoy in an infrared cabin. Get your tan in solarium. Splash in the pool (29 ° C) with massage jets and a waterfall and treat yourself with the massage or a facial for the ultimate relaxation experience. They still exist – those magical places where visitors immediately feel at home. The Sonnenhotel is such a place: filled with positive energy and a atmosphere, with the special sense of peace and tranquility. 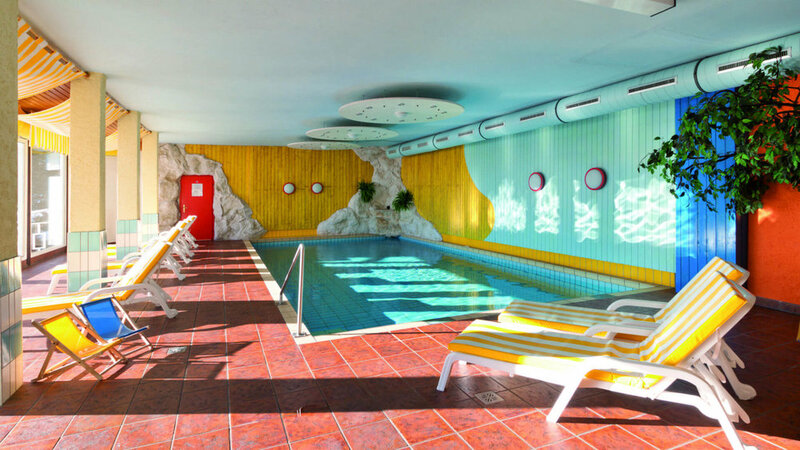 Over the decades, Sonnenhotel has become a feel good place for generations of visitors. This is due to its friendly atmosphere, motivated staff and – last but not least – the sunny location in a particularly family-friendly summer resort. 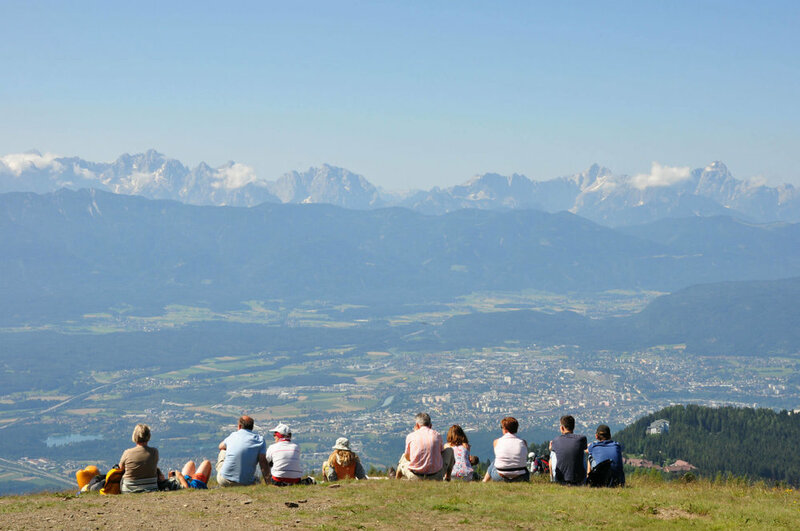 Gerlitzen Mountain in Carinthia, at an altitude of 1,500 meters together with Sonnenotel Team is here for you. Are you looking for the ultimate experience for your hiking holiday? Sonnenhotel is what you are looking for. 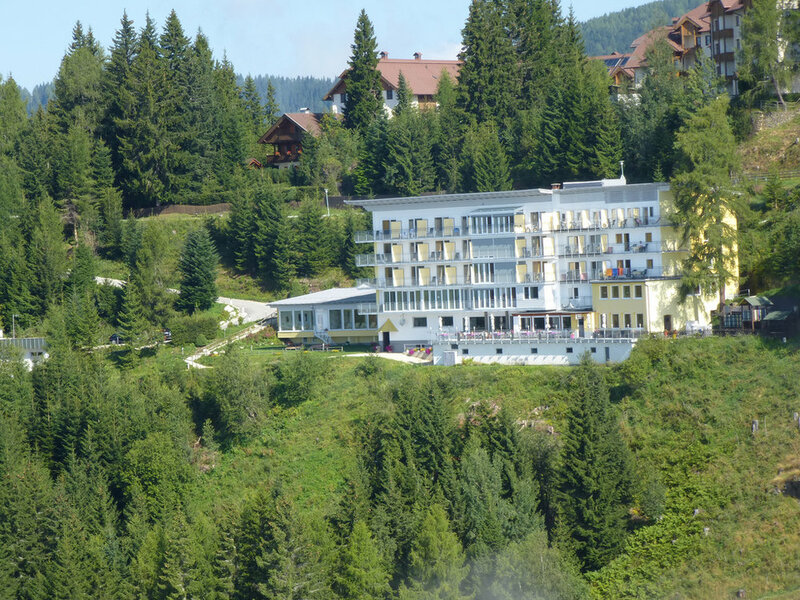 We are located on the Gerlitzen Alpe. Here you can regain your vision, explore trails, and visit one of the typical mountain houses during your hiking holiday. Friendly people, a rustic atmosphere, Carinthian specialties and lots of fresh air welcome you to our Sonnenhotel. And the alpine landscape of Austria is at your feet with all its beauty. 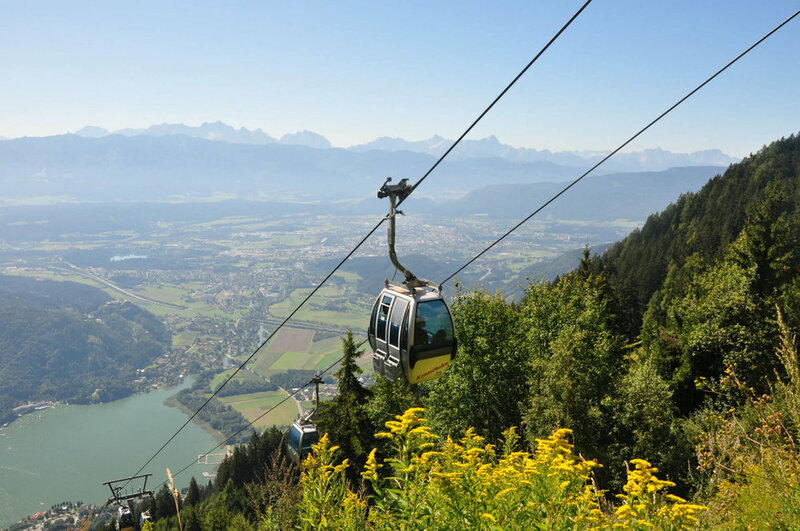 With the cable car you can go uphill at 1911 meters above sea level and after a few minutes you can enjoy the unique panoramic view of the Carinthian lakes, the mountain chains and the city of Villach. From there you can look beyond the national borders of Austria. At the Kanzelthöhe Central station at an altitude of 1500 meters, several Nordic walking trails start at different levels of difficulty. Ossiacher lake is at your feet from our mountain hotel! By cable car, you can go down to the lake in just ten minutes. 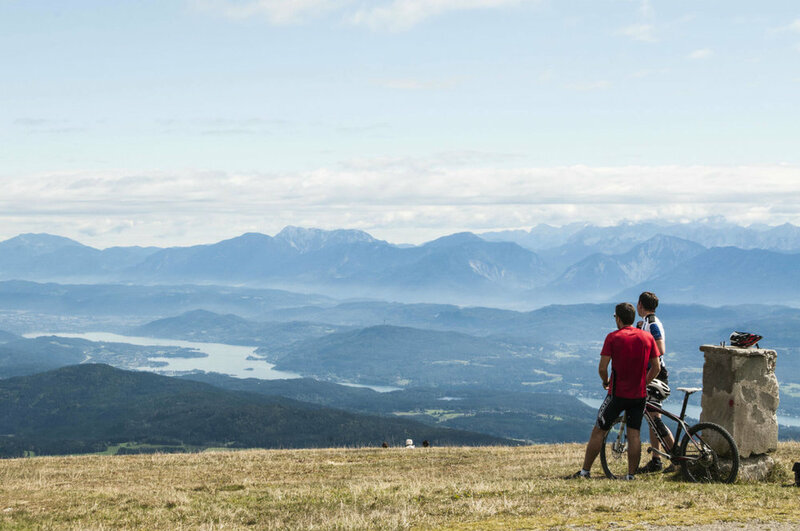 The mountains and lakes of the Villach-Ossiacher See region, above which the Sonnenhotel sits, fascinates enthusiasts as well as mountain bikers and road cyclists. Either you cycle comfortably on bike paths around the Ossiacher See right down in the valley or around the 25 km distant Faaker See. Our hotel bikes are available free of charge for our guests.